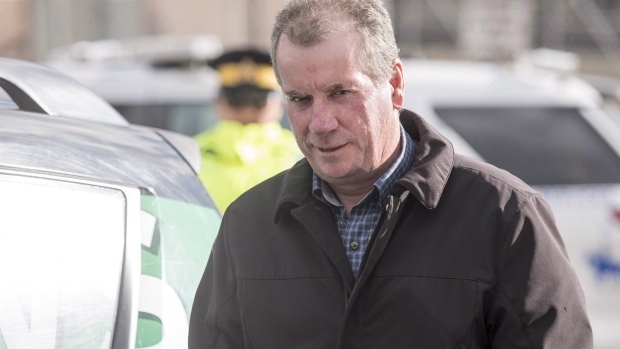 WINNIPEG -- When Gerald Stanley testified in a Saskatchewan court last month he told a jury his version of what happened on the summer day in 2016 when Colten Boushie, a young Indigenous man, was fatally shot. 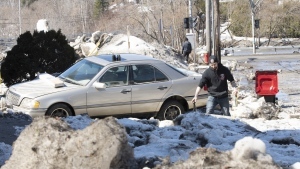 People heard Stanley's story in court or followed it across Canada in news reports. Boushie's cousin, Jade Tootoosis, says the 22-year-old from Red Pheasant First Nation will never get that same opportunity. Tootoosis says she was disgusted to learn that the law firm representing Stanley has been reaching out to different publishing companies. "It feels like he is further exploiting the death by trying to make a profit of it," Tootoosis said in an interview. 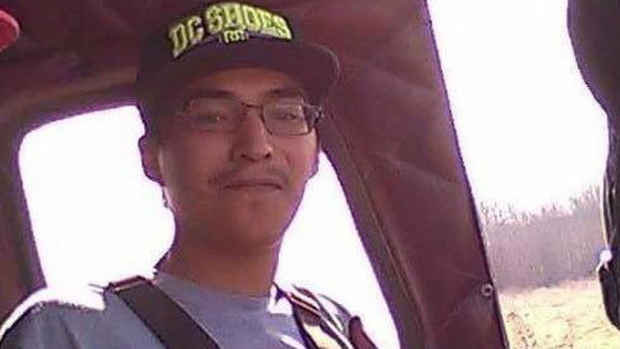 Boushie died after being shot in the back of the head as he sat in an SUV on the farm near Biggar. Stanley was acquitted of second-degree murder after testifying that the gun went off accidentally. The case was filled with racial tension and the verdict sparked rallies across the country. Boushie's family members have found support in each other and people across the country as they try to move forward and advocate for changes to the justice system, Tootoosis said. When they heard that publishing companies had been contacted on Stanley's behalf they were appalled because "the entire court process gave Gerald Stanley the full platform," she said. "He is alive here to be able to tell his story and he did. That was what the court process was about," she said. "I just can barely comprehend this individual and his motives and what he is trying to accomplish or achieve. It's just upsetting." Chief Bobby Cameron of the Federation of Sovereign Indigenous Nations, which represents 74 First Nations in Saskatchewan, said it was "absolutely chaotic for (Stanley) to think, 'I'm going sell a book, I'm going to publish a book'." "Give your head a shake Gerald," Cameron said. Any publisher considering the option should recognize there would be significant backlash, he added. Toronto-based publisher Between The Lines (BTL) released a statement on Thursday indicating it had rejected a request for a meeting with Stanley's legal team and encouraged other publishers to do the same. "To publish, promote, and market Mr. Stanley's side of the story would only contribute to the injustices experienced by the Boushie family and all Indigenous people," the statement said. An updated statement added the law firm representing Stanley had requested to speak with the publisher's legal counsel. Lawyer Scott Spencer confirmed his office did make inquiries on Stanley's behalf because "Gerry just wants to see the public record set straight." Spencer said Stanley is not seeking a book deal. Boushie's family doesn't think they would have any power to stop a publisher if one took Stanley up on the offer. Tootoosis is encouraging publishers to consider which voices they elevate, noting that in Canada's history Indigenous voices have been silenced and overlooked. "Colten isn't here to share his side of the story," she said. "Instead of creating space for this man who took a life, whose actions took a life, why not create more space for Indigenous people to share our side of the story about colonialism and the implications within our society."